As any fan of horrorpunk music should know, sometimes we have to dig deep to find new bands and albums that grab our attention. Thankfully we live in the internet age where this becomes much more simple than it would have been back before the .com advent. Thanks to Youtube and sites like Bandcamp.com it is easier than ever for bands with no label and very little funding to establish a following and get their music out to the masses. While this can of course lead to a mass of terrible music getting out, it also allows you to find the “diamonds in the rough” so to speak. 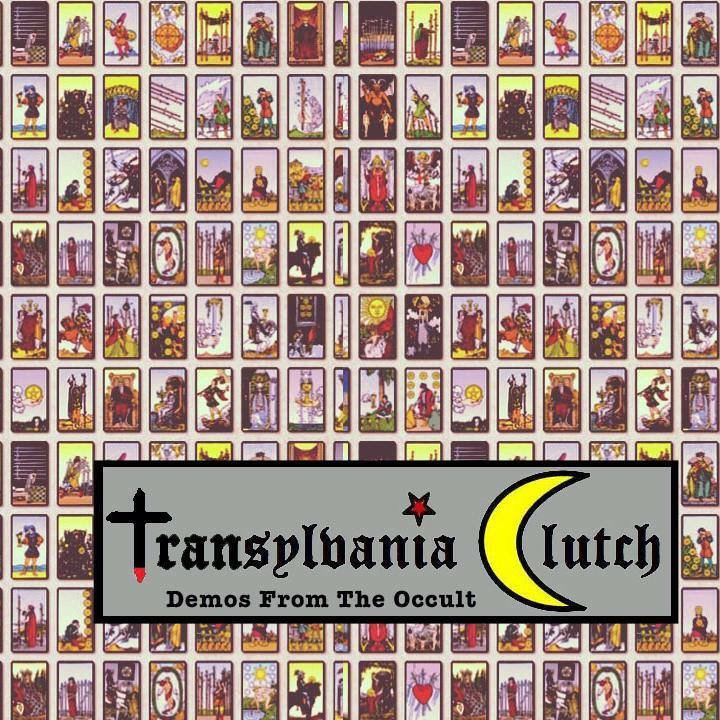 It was through Bandcamp that I recently discovered the band Transylvania Clutch. They are a newer band based out of Brantford, Ontario. Two things grabbed my attention. One, the pure lack of decent horror based bands in my local area (really, the only good band in the genre is Black Cat Attack, despite what many will have you believe about The Matadors). The second was that the band had put up their entire recently released debut album for the fantastic price of free! While I understand that these bands definitely need to have some income coming in, I feel there is no better way to establish a fan base then making your music as easily accessible as possible. So right off the hop Transylvania Clutch had me on their side. Now the question remained, would the music be worthwhile? While the album is certainly not your standard horrorpunk, it works for what they are going for. The band takes an almost poppy punk sound and melds it with some darker lyrics. There is no horror movie samples to be found, as well as some of the cliches that can plague a good horror based album. As a big fan of the genre, it is refreshing for a different take. There is no psychobilly influence as many bands use, just 10 solid tunes with lyrics that lean towards the macabre. Its almost the type of album you could see getting played on radio (well, lesser known stations, corporate radio is awful and wouldn’t touch good music if it was right in front of it). A lot of the album has actually started to remind me of solid 90s music the more I listen to it. Considering that the album was done completely in the DIY method, as any good punk album should be, it really is an accomplishment that it sounds as solid as it does. It has the rough edges that should be expected, but it also has that “we have no money and are doing this for the love of music” charm. Overall, while it doesn’t reinvent the wheel by any stretch of the imagination, if you want to just sit back and enjoy some good solid rock, you definitely can’t go wrong here. Check out Demos From The Occult at the Transylvania Clutch Bandcamp page and be sure to like them on their Facebook page.